Referring to mail carriers. And a snowclonelet composite X lady (one of several; this one is associated with kid talk). A mail carrier, mailman, mailwoman, postal carrier, postman, postwoman, or letter carrier (in American English), sometimes colloquially known as a postie (in Australia, New Zealand, Scotland, and other parts of the United Kingdom), is an employee of a post office or postal service, who delivers mail and parcel post to residences and businesses. The term “mail carrier” came to be used as a gender-neutral substitute for “mailman” soon after women began performing the job. In the Royal Mail, the official name changed from “letter carrier” to “postman” in 1883, and “postwoman” has also been used for many years. noun mailman: North American a person who is employed to deliver and collect letters and parcels. This seems to be Ruthie’s usage, so to clarify that the mailman in question is a woman, Ruthie uses a type of copulative compound: mailman lady ‘lady who is a mailman, mailman who is a lady, someone who is both a mailman and a lady’ (lady ‘woman’ in kid-talk). However, the expected kid talk for a female mail carrier would be mail lady, an instance of the snowclonelet X lady ‘woman associated professionally with X’, using kid-talk lady ‘woman’. So now a few words about lady. noun lady: 1 [a] a woman (used as a polite or old-fashioned form of reference): I spoke to the lady at the travel agency | [as modifier]: a lady doctor. [b] chiefly North American an informal, often brusque, form of address to a woman: I’m sorry, lady, but you have the wrong number. 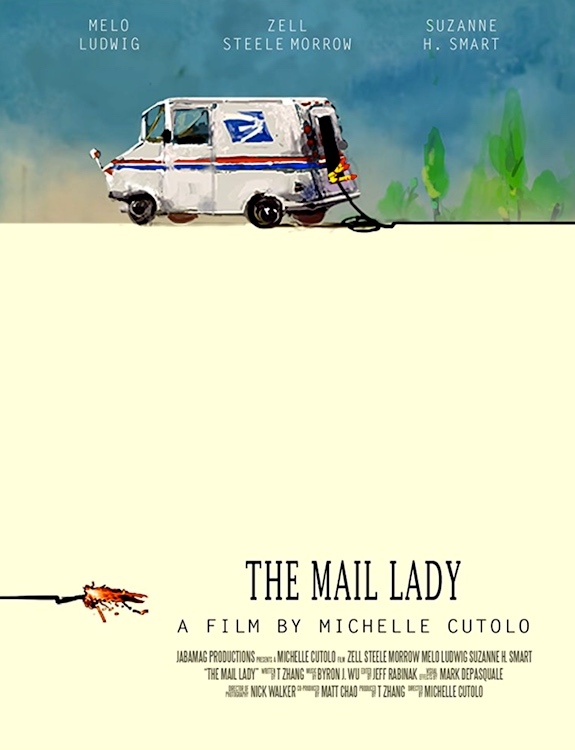 The Mail Lady [(USA 2018)] is a dark comedic tale from a child’s perspective. A statement about the importance of communicating with your children. Children will often make their parent’s problems their own, become destructive, and sometimes self-destruct. With the satirical elements of our world in mind, director, Michelle Cutolo, plays with the disparity of a flawed household in a “perfect” suburbia. Unlike others, Billy doesn’t seek attention, but confronts what he sees as the cause of the problem. A very grown-up thing to do for a little man, but dangerous when still learning about consequence. At the conclusion of the film, the stakes are high, because when a child loses their innocence, it’s gone forever. The Mail Lady has elements of dark comedy, drama, and thriller, and intended to make you laugh, gasp, and horrified beyond measure. 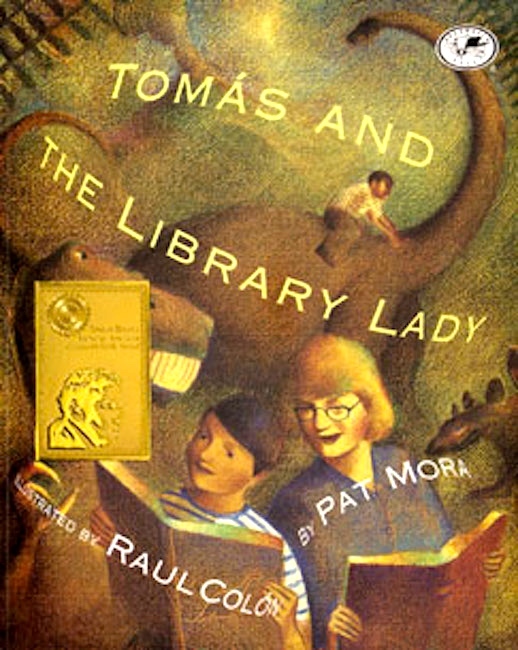 Ruthie often visits the local public library for story hour with the Library Lady, and annoys her with ceaseless questions and variations on her own tales. In this day and age, we are so overrun by new technology and computers that a lot of our children don’t experience the things we did in earlier days. At Lizard Lady Reptiles in San Francisco, California, we provide our clients with a unique experience that allows children to interact with real, live reptiles with their own hands! In pl. 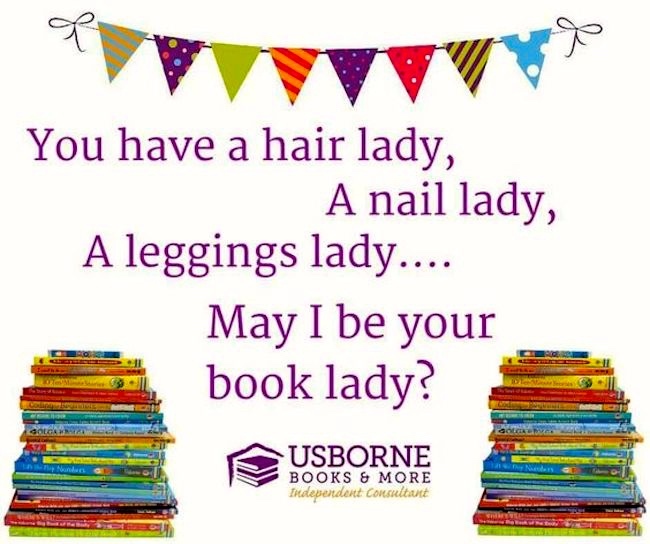 A polite form of address to a group of women. … Cf. usage note: Originally the female equivalent of lord. Now frequently used as the female counterpart of gentleman and regarded as more polite or genteel than woman; in some contexts, however, this usage may be considered sexist or patronizing. char-, dinner, old, young lady, etc. : see the first element. noun wallah: [in combination or with modifier] Indian or informal [a] a person concerned or involved with a specified thing or business: ice cream wallahs. [b] a native or inhabitant of a specified place: Bombay wallahs. 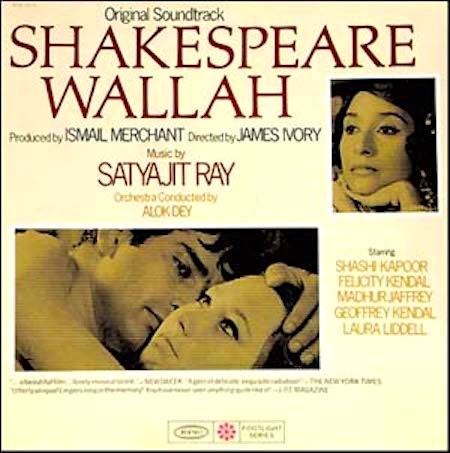 Shakespeare Wallah is a 1965 Merchant Ivory Productions film. The story and screenplay are by Ruth Prawer Jhabvala, about a travelling family theatre troupe of English actors in India, who perform Shakespeare plays in towns across India, amidst a dwindling demand for their work and the rise of Bollywood. [The manager of the company is the Shakespeare wallah.] Madhur Jaffrey won the Silver Bear for Best Actress at the 15th Berlin International Film Festival for her performance. The music was composed by Satyajit Ray. This entry was posted on May 8, 2018 at 8:57 pm and is filed under Compounds, Linguistics in the comics, Movies and tv, Snowclonelet composites, Technology. You can follow any responses to this entry through the RSS 2.0 feed. You can leave a response, or trackback from your own site. 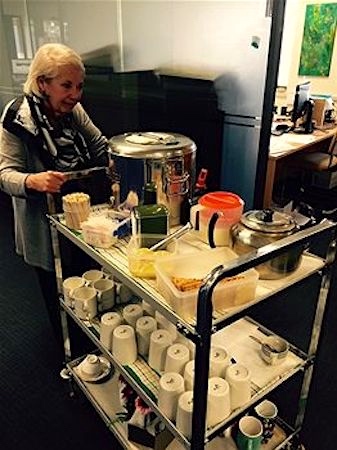 I think AmE has an equivalent to the BrE “dinner lady” in “lunch lady” (Americans are unlikely to refer to a midday meal as “dinner”, especially in a school).